2018 Boys Varsity Soccer - Est. 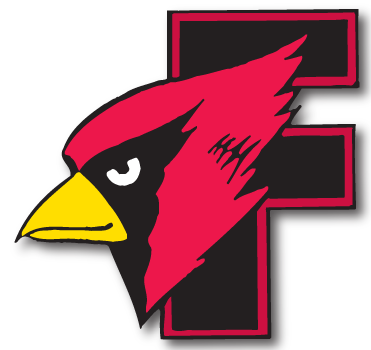 1986 < 33 years > - Cardinal Athletic Alumni Association, Inc.
KAUKAUNA – Callum Stewart scored for Fond du Lac off an assist from Dante Santana in the tie game. Nick Riley made 13 saves in goal for the Cardinals. Nick Riley had 8 saves for Fond du Lac. Devin Cruz put the Cardinals ahead 1-0 in the 55th minute before Jack Rabe tied it with a goal for the Vikings 13 minutes later. Nick Riley had five saves for Fond du Lac. Oscar Garcia made 13 saves for Fond du Lac. Mario Martinez scored for Fond du Lac.